CGPSC recruitment: The candidates can apply online on the official website-psc.cg.gov.in by May 4, 2019. 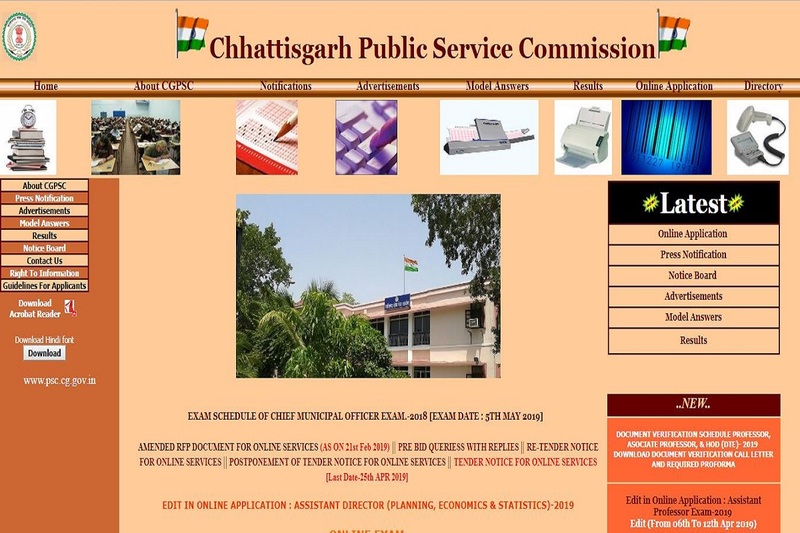 CGPSC recruitment: Chhattisgarh Public Service Commission has released an official notification for the recruitment of the posts of Librarian and Sports Officer. The candidates can apply online on the official website-psc.cg.gov.in by May 4, 2019. • Interested candidates should be in the age limit of 21 to 30 years. • SC/ST/OBC category candidates will have to pay application fee of Rs 300. • The selection of the candidates will be done on the basis of written examination and Interview. • The written examination will consist of Multiple Choice questions be of 300 marks and will consist of 150 questions to be completed in 3 hours. 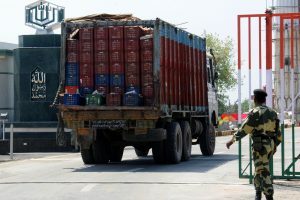 • The general category candidates will have to get 33 percent marks and reserved category candidates will have to get 23 percent marks to qualify examination. • The Interview will be conducted for a total of 30 marks. • The candidates should have a degree in Library Science/Information Science with a minimum of 55 percent marks.